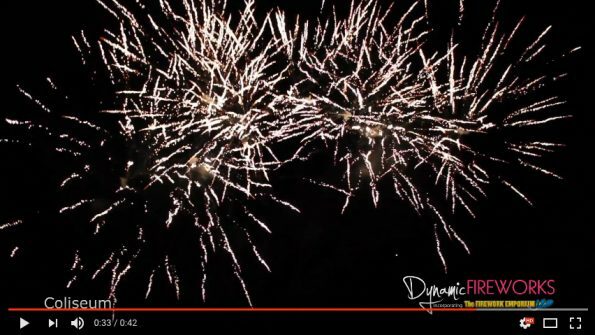 Dynamic Fireworks London offers Premium Quality Fireworks for sale to London and the rest of the UK. 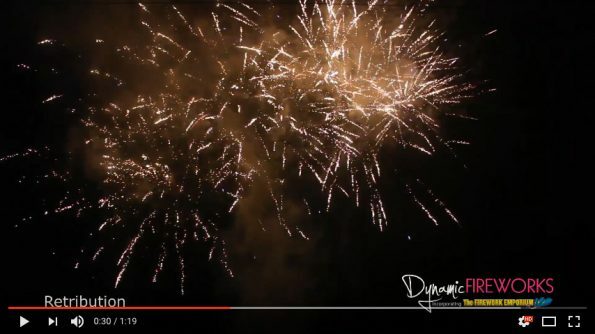 With over 25 years experience selling retail fireworks to the public, you can buy fireworks online or in store from one of Dynamic Fireworks London firework shops with confidence. 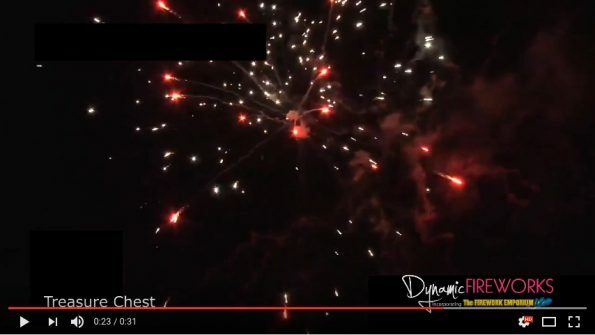 Open all year round with fast delivery available to London and the UK from £14.95 and free delivery on orders over £300.00 to most of the UK so your sure to get a great deal from Dynamic Fireworks London. For a full list of firework delivery prices. We stock an extensive range of fireworks for sale from stunning big bore firework barrages and single ignition cakes, roman candles, fountains to impressive big rockets and mines. Our fantastically discounted firework display packs offer great value and amazing firework special offers including Buy One Get One Free Fireworks, Half Price Fireworks and Bulk Buy Deals plus so much more including free fireworks on orders over £599.00. All our fireworks are designed to our own specification meaning we offer pretty low noise fireworks, big and bold firework barrages, loud fireworks to quirky and unique fireworks for garden party firework displays, wedding fireworks, Guy Fawkes bonfire night displays and New Years Eve Fireworks. For more information on firework safety check out our free firework guide to safety. 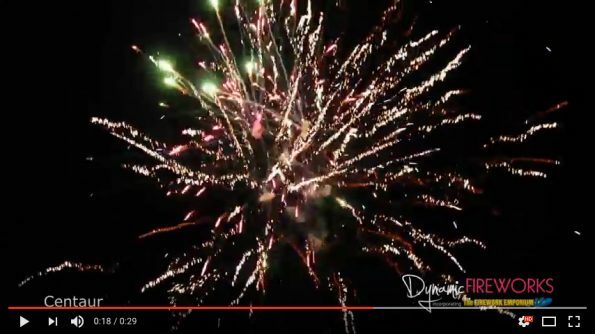 Buy fireworks in store at one of our all year round showrooms or at Dynamic Fireworks London online with videos so you can watch before you buy.